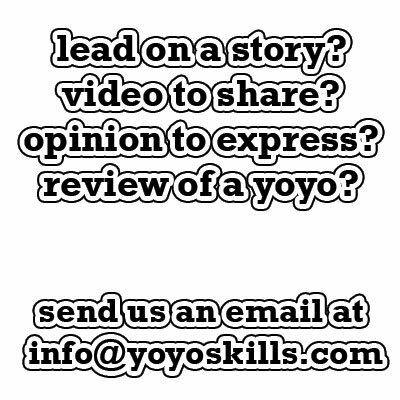 Registration has opened for the World Yo-Yo Contest over at the official website. If you register now you get the discount price for the three-day pass at $49. Worlds is only two months away, and I have heard frighteningly little about it. It is good to see that the registration page is up.